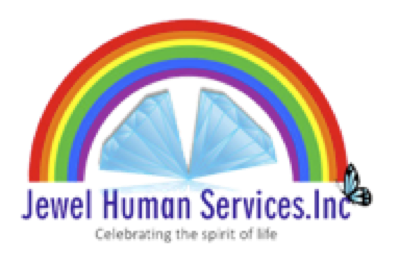 Jewel Human Services is committed to providing professional service for individuals that are mentally challenged and have behavioral issues. Our obligation is to provide individuals with an avenue to voice their concerns in a safe, warm, and friendly atmosphere. We vow to value the rights and dignity of those we serve regardless of their race, color or creed. Jewel Human Services will remain loyal to these individuals. Jewel Human Services provides Medicaid Service Coordination for all eligible families in Brooklyn. Our day habilitation programs provide a range of options which teach essential life skills thereby assisting each person to fully explore their communities. We provide individualized services to help lessen the developmental gap by addressing each person’s developmental needs. Respite service provides a temporary relief from daily care giving responsibilities. Please fill out the form below if you have any inquiries. We will contact you and answer all your questions. Thank you!